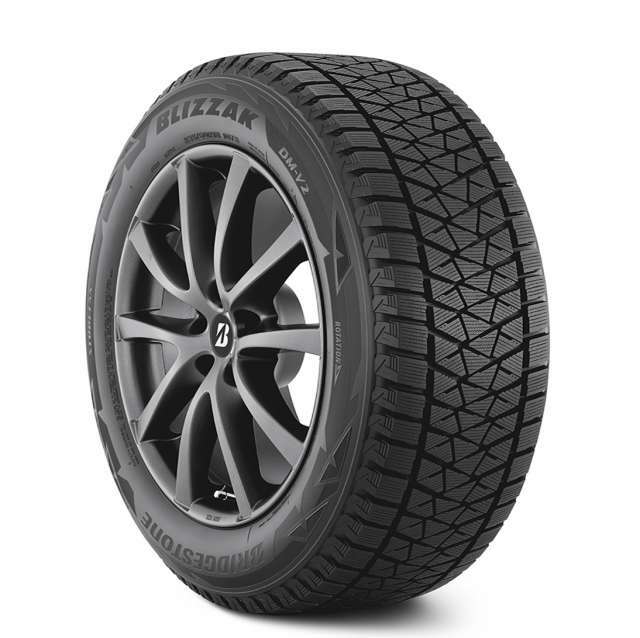 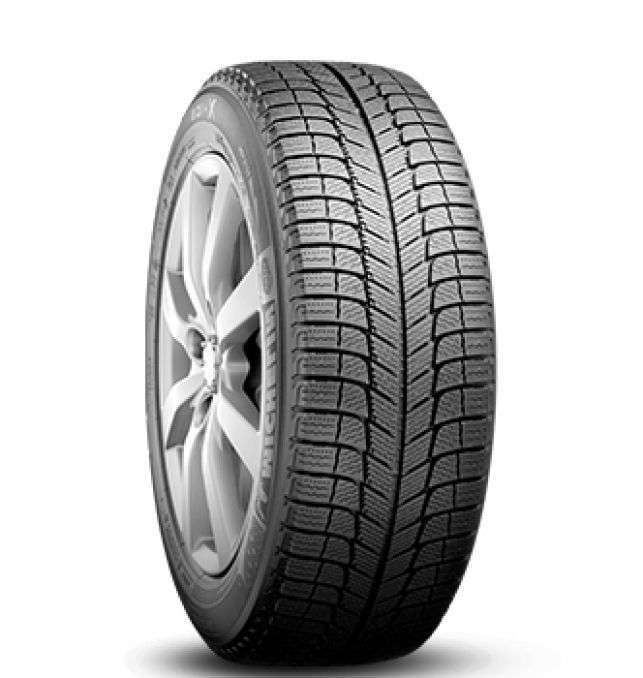 The new Pirelli WInter Ice Zero Fr is a model lauch by the Italian company to offer the best driveability in winter. 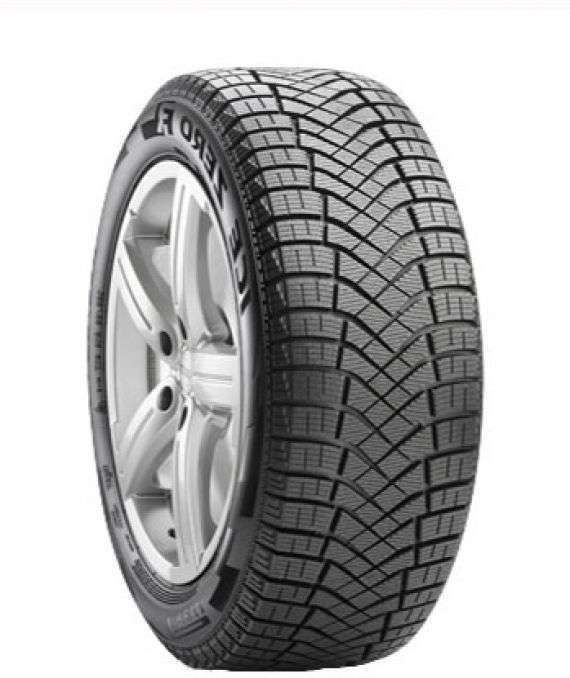 This new winter tire replace the Carving Edge and offer an equal traction in deep snow,but with a good improvement on icy roads. 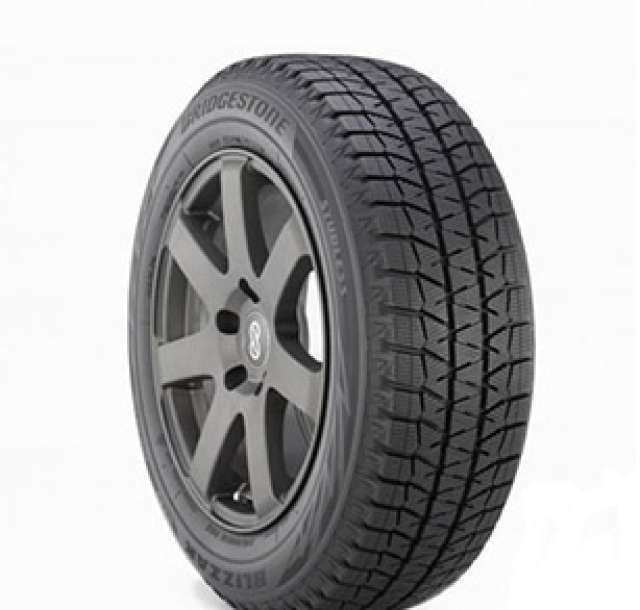 In the same category their is also the Michelin X-ice Xi3 and the Bridgestone Blizzak WS-80.